HN Issue 17: Gift Guide Updates! What happened to all those Gift Guide items? Five success stories from Burundi, Guatemala, Rwanda, Haiti, and Cambodia. 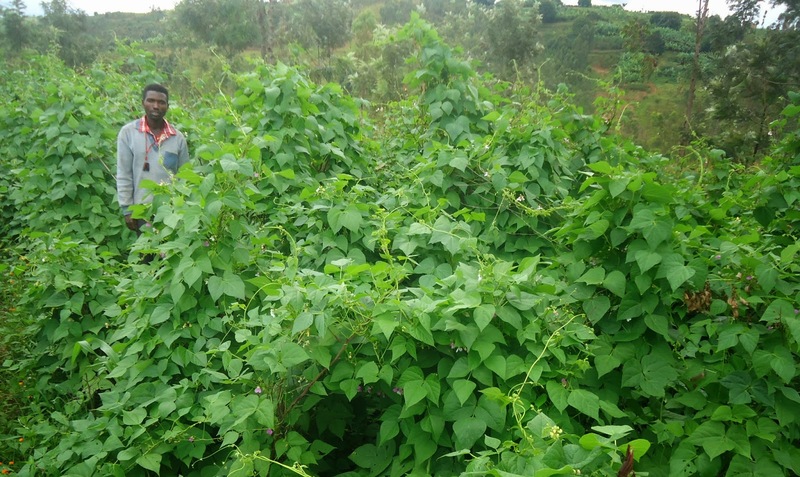 BURUNDI CO-OP FARMER NEARLY LOST IN A FOREST OF BEANS! An agricultural co-op in Burundi is experiencing more than average high yields from their Gift Guide Fruit and Veggie Seeds. In 2011, the cooperative planted 10 kilos of climbing bean seeds and harvested 25 kilos of beans. The following year, they again planted 10 kilos of seeds, but this time harvested 78 kilos of beans. In 2013, the association repeated the same input as the previous two years, and received a tenfold return! This year, 2014, they planted 10 kilos of seed and could barely contain their excitement as they measured the bean crop. The cooperative harvested 358 kilos of beans...from the same piece of land! 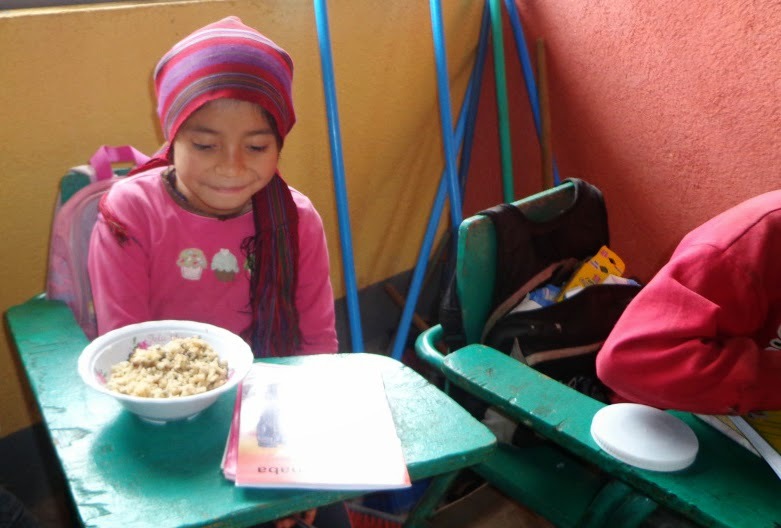 The San Juan Chamelco Municipal Mayor was delighted to receive your help for their primary school food program: "We thank FH for their unconditional support to the most vulnerable groups of San Juan Chamelco, and recognize and value the integral work of FH." Twagizumukiza Viateur is married with three children and until recently the family was battling malnutrition. 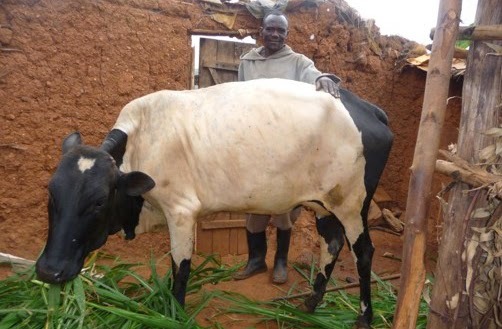 Since receiving a dairy cow, however, the family’s health has drastically improved as their diet now includes milk! 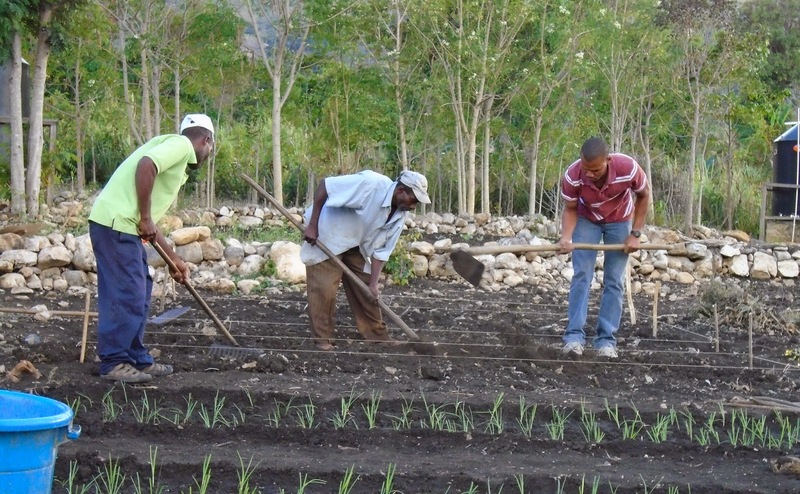 They also use the cow manure to enrich their land and grow yummy veggies for better food. When the cow calves, they’ll be able to sell it for much needed family income. They’re milking this gift for all she’s worth! 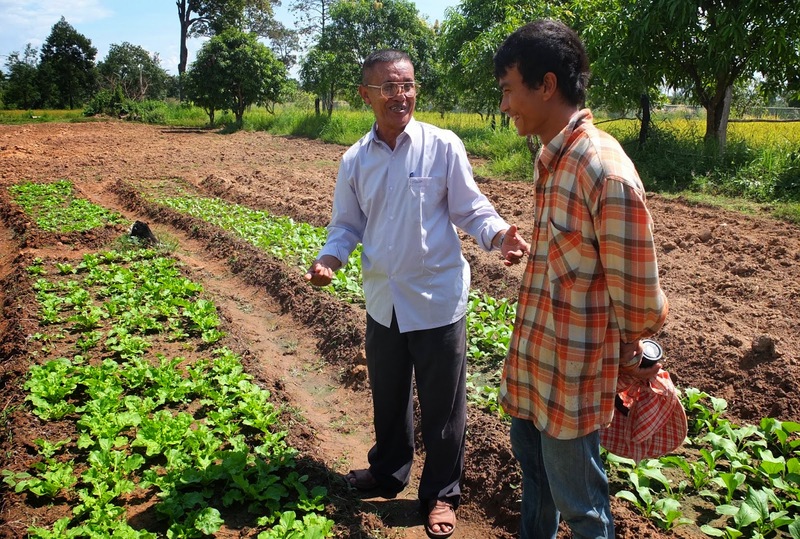 As a result of the agricultural training they received with their Handy Set of Gardening Tools, 100% of families in five villages in Lumtong, Cambodia are now food secure. No one’s going to bed hungry tonight! Food for the Hungry: HN Issue 17: Gift Guide Updates!